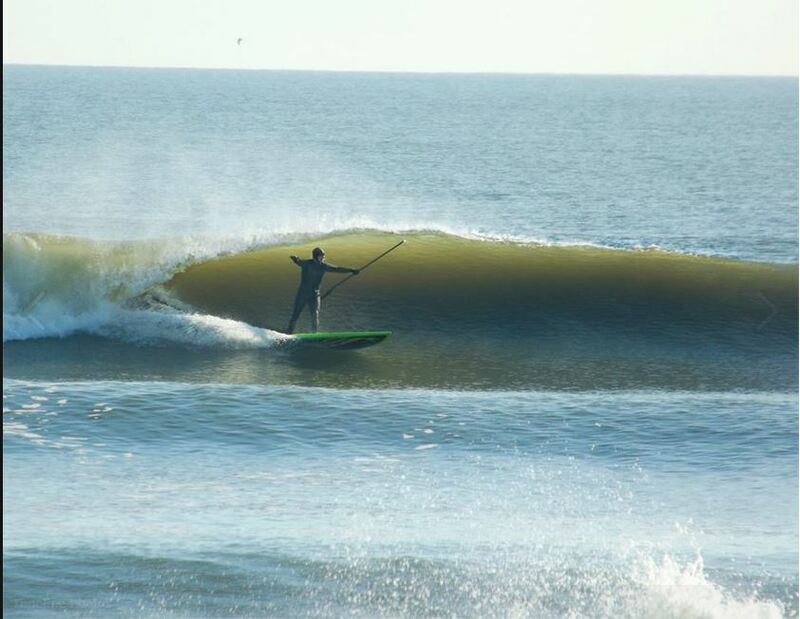 This WIAW is brought to you by the most epic surf so far this winter. 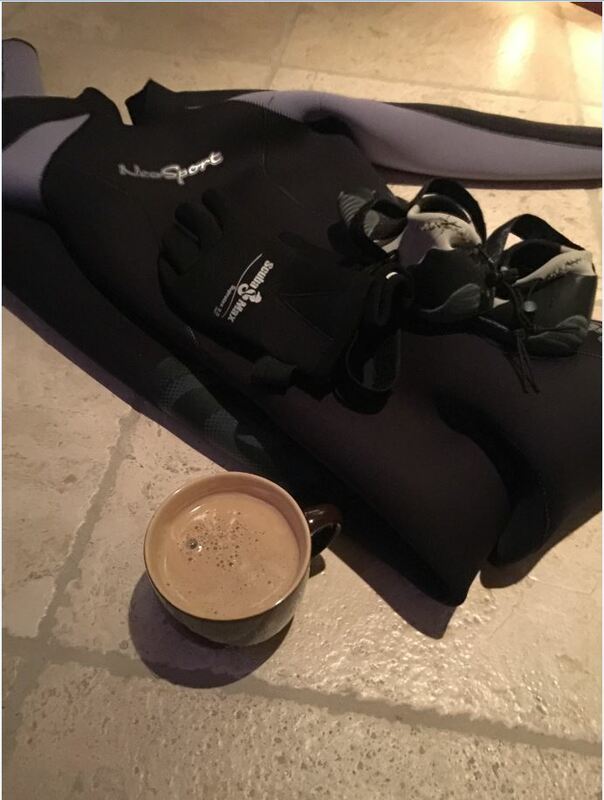 I’m going to take you through last Thursday’s eats with some Dawn patrol surf action. 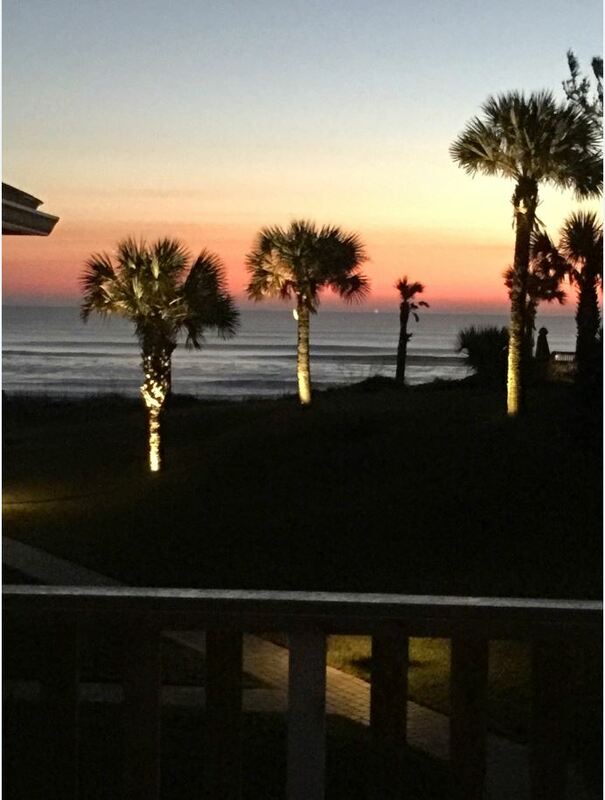 Literally, up before the sun. 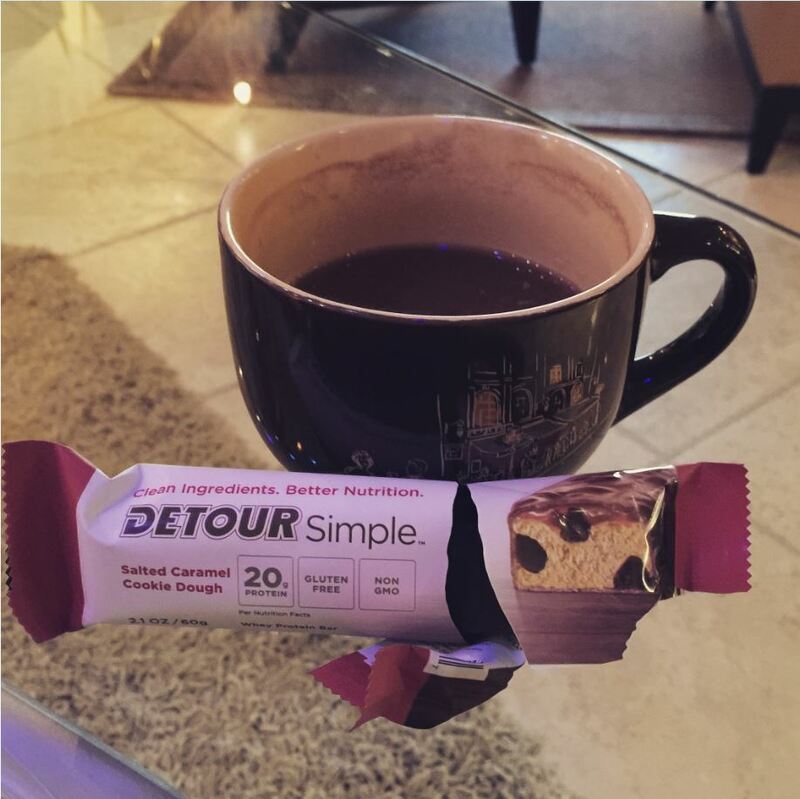 So my pre-surf meal was delicious home made coconut milk espresso with my favorite- Detour Simple Bar. The flavor is Salted Caramel Cookie Dough and it’s heaven. It tastes like such a guilty pleasure-but is packed with protein and healthy fats. We then went and surfed for three hours (!) by ourselves. It was amazing. 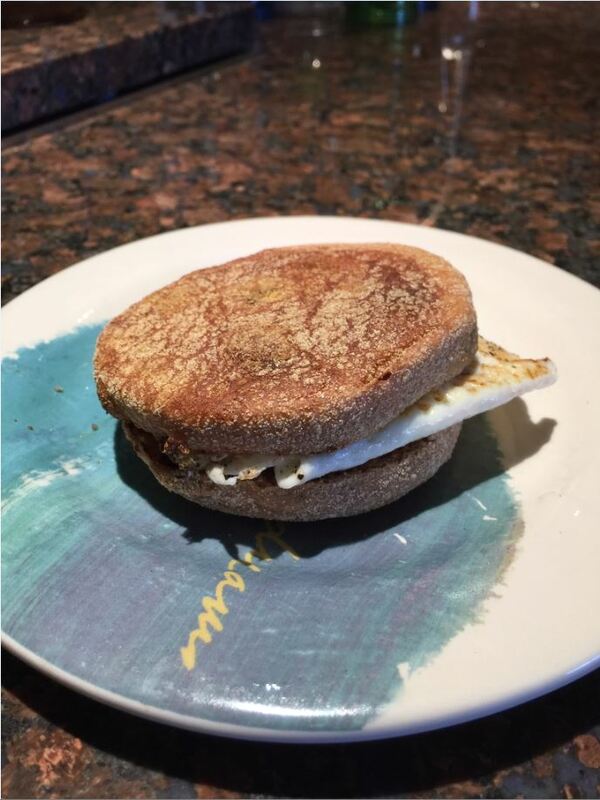 So, soon to follow was a delicious breakfast of a Trader Joe’s British Whole Wheat Cinnamon Raisin muffin with a fried egg. We then became responsible adults again and went into the office. 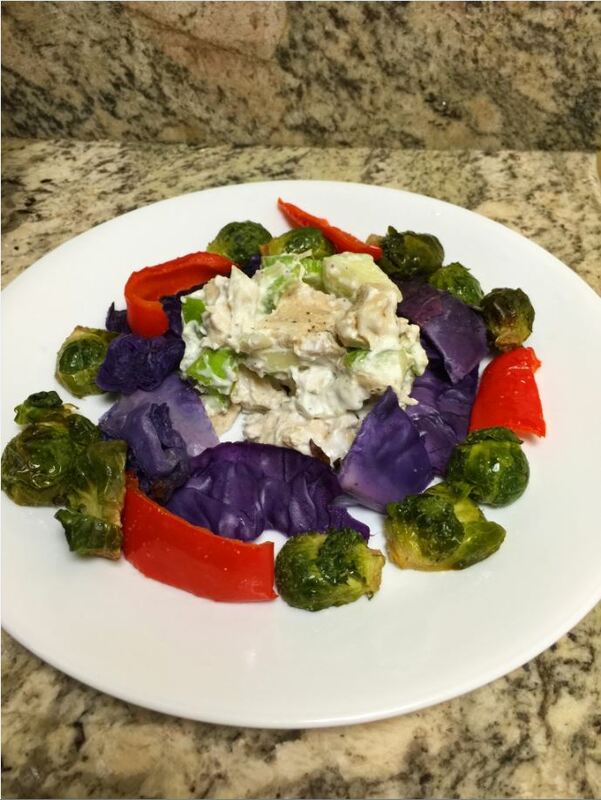 While I was there I got hungry again and made a delicious salad of cabbage, brussel sprouts, peppers, homemade chicken salad, and Bolthouse Farms Ranch- so good! Then we went home and had a caveman dinner. Seriously, skewered the steak and everything It turned out delicious though, we created a rosemary reduction that we rubbed the steak with and then skewered it and broiled it. 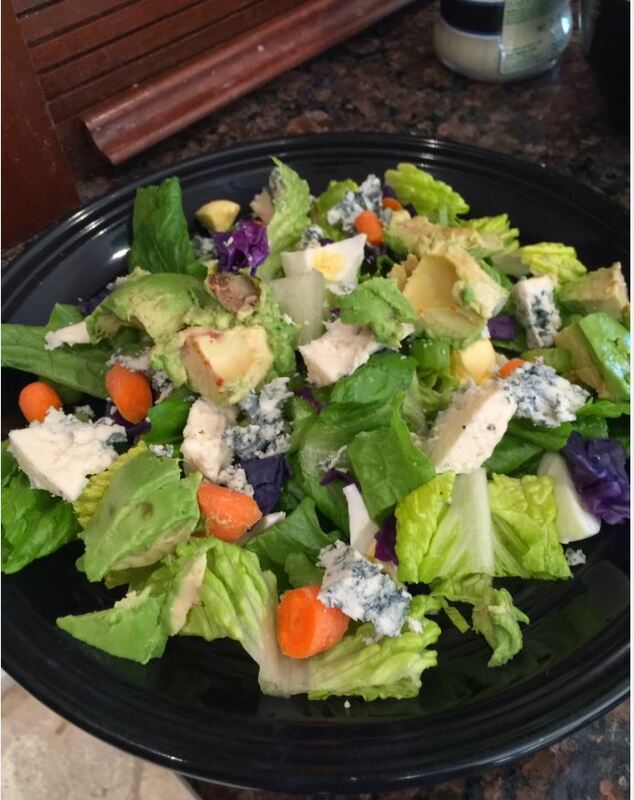 We served it over an avocado salad with tons of vegetables and used Cilantro Avocado Ranch from Bolthouse Farms. It was such a fun day and we ate like Kings! 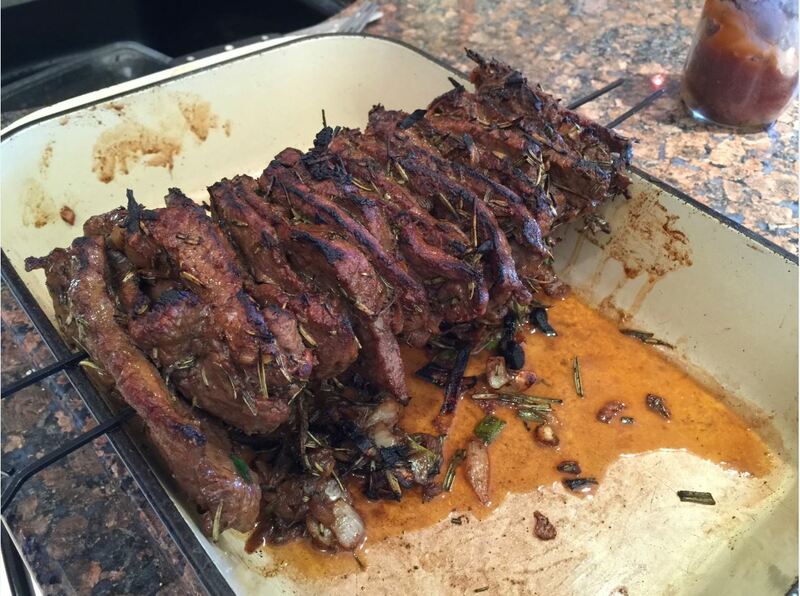 What did you end up eating for the day?